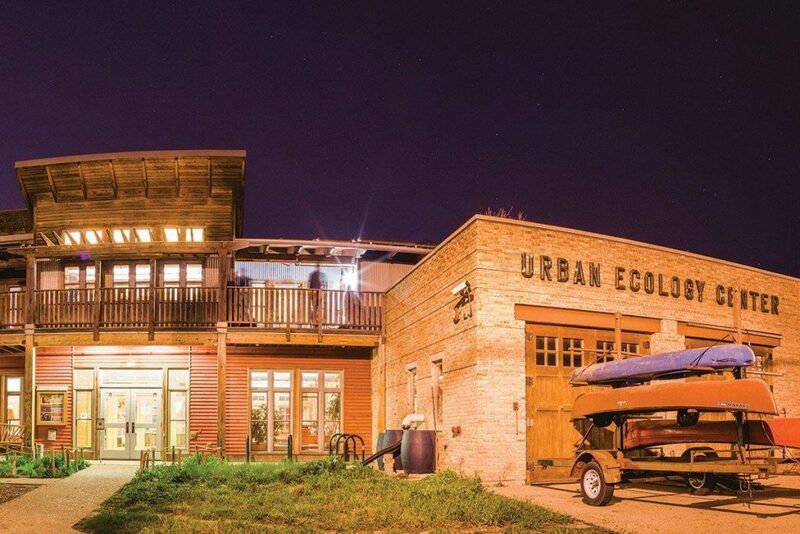 Drop-in Series at The Urban Ecology Center at Riverside Park 1500 E Park Pl. The essence of Buddhism is learning to be happy and peaceful by what we do with our mind.. 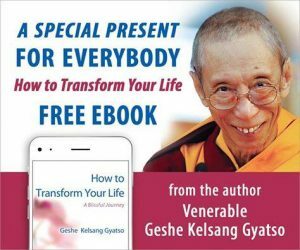 Learn step-by-step meditations for solving daily problems and discover the methods through which we can bring about positive changes in our lives that will enable us to experience deep and lasting happiness for ourselves and others. This class will consist of two guided meditations, and practical advice for life. Everyone welcome! If you’d like to get a taste of these teachings, please feel very welcome to join us for our Choose Happiness: Free Meditation and Talk, Wednesday, March 13 at 6:30 PM.